Beneath the vibrant text and images of the web lies HTML, an unseen but important “markup language” that gives websites their structure. 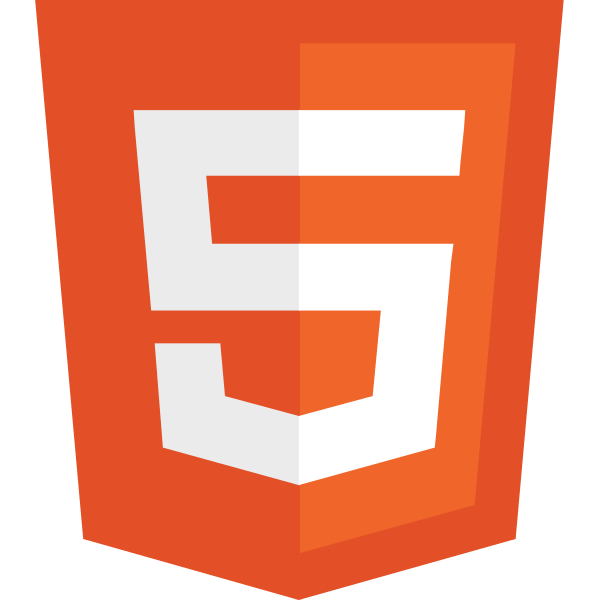 Understanding HTML is the key to creating functional and attractive websites. This course introduces attendees to the fundamentals of HTML, including: how HTML works with your browser to display webpages, how to structure a simple HTML document, and how to use basic tags.